Compassion is a hard thing to explain to children. When I taught other people’s children in the classroom, I knew that my actions had a big impact on them – their opinions, values, morals. They would go home and preach whatever I’d taught them about behaviour and responsibility to exasperated parents who had been saying the same things over and over with little effect. “Mrs. Jones says that….” Poor parents, I used to think. Now as the boys are growing up, I realise that a teacher’s word is nothing compared to the way a parent can mould and shape their own little one without even realising. 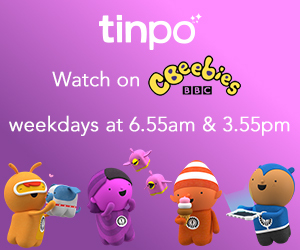 My boys watch, and listen – and model what they’ve seen, paying my behaviour forward. Sometimes I wish they didn’t – they see and hear more than we could ever imagine their little brains are capable of – and they don’t unsee us or who we are. I’d like to think that I’m raising caring, good natured boys who see people for who they are on the inside, not the skin they’re born in. The reality is that parts of society will tell them otherwise and so whilst they’re little, I’m laying the foundations as well as I can. Fat, thin, tall, short, rich, poor – none of these are who a person is. It’s difficult, frustrating and you’re never quite sure if you’re getting anywhere or if they’re wondering what on earth you’re making a fuss about. 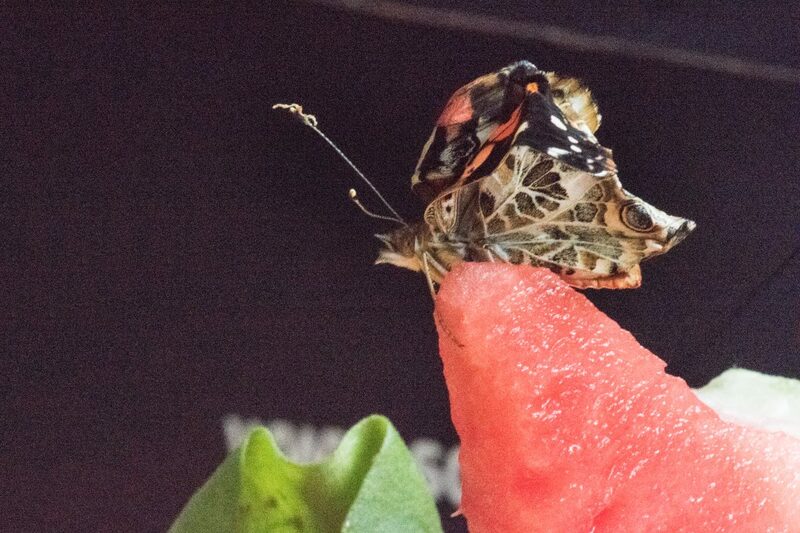 We were sent the most exciting review activity – Nick Baker’s Butterfly World. It contained a butterfly home which the boys thought was a mini laundry hamper, some tweezers and a magnifying glass – and instructions. Four butterflies emerged perfect. After being fed all of the fruit that the boys could find in the house, a few days later the boys let them out into the world and they flew to our buddleia tree then away to wherever they wanted to be. Their perfect beauty was completely eclipsed by the arrival of the fifth little butterfly, whom the boys named Little Strawberry. She’s the butterfly in the video who’s all crunched up and broken, deformed and mangled, the butterfly in the noisy photo below. Little Strawberry wasn’t born as an equal butterfly to the others – and my boys fell in love with her. They told her she was pretty, how they loved her crinkly magic wings – and they moved her from fruit to fruit so she didn’t have to walk or struggle with wings that couldn’t open and left her lopsided. They seated her in their palms and ran, arms outstretched around the garden gently so that she could know what it felt like to have the wind in her wings. They sat and watched tv with her on their laps, perched her on large bushels of flowers in the garden when they were playing so that she could get some fresh air and feel the flowers under her feet [checking on her regularly]. They tucked her into the net at night, and ran down to greet her first thing in the morning. Butterflies of her kind normally live for 12 months in a perfect world, but our Little Strawberry lived for 11 days. When she finally left her butterfly world, my boys cried. They told her that they would remember her and that she was the best butterfly in the world, the most beautiful and clever. And my heart broke a little at their loss. And there I had it. Compassion, love and an understanding that the world isn’t always perfect, or even fair. Maybe I am raising them right after all. 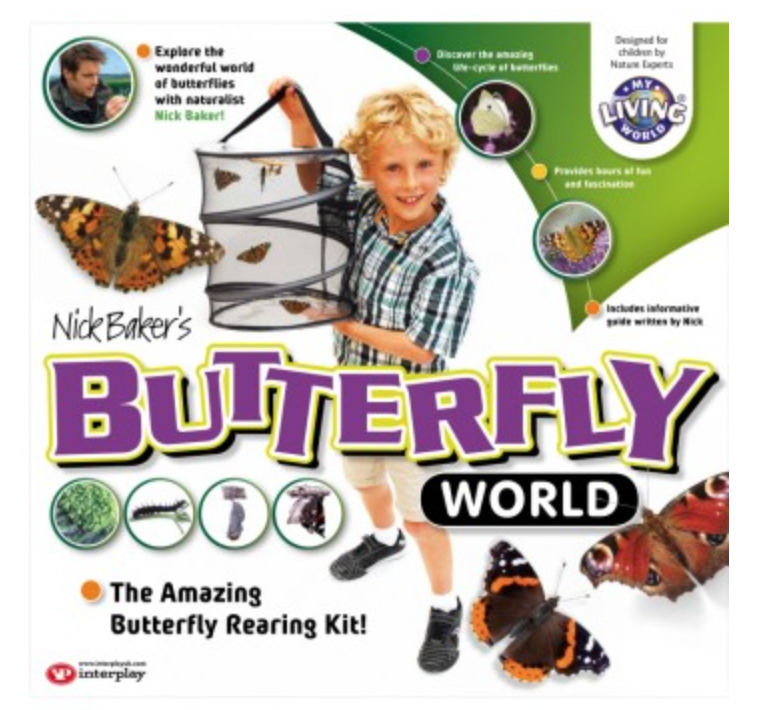 Nick Baker’s Butterfly World is available from Interplay UK. Ahh what a touching post. I did a little cry! What amazing boys you have and what a lovely life lesson. It may have only ben a short life, but it sounds like Little Strawberry had a great one. I HATE butterflies. We went to a butterfly world when I was 5 with school and for some reason they all flew in to my hair and it put me off them for life! Oh no Jen! You must have been smelling particularly fruity that day! Mine love them – and moths, which is good as we have about a million of them in our house at night! Aw what a lovely story.